Here are the best Android Games of 2018. 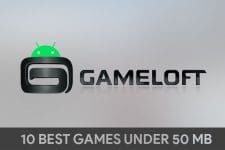 The Google Play Store welcomes thousands of new games every year but only a few of them leave an impeccable mark. 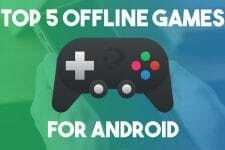 Below is the list of the best free Android games released in 2018 at the Play Store. Every year the Google Play Store offers a list of high-quality apps and games that are popular, best rated, most voted for, etc. and categorizes the winners in different categories. Sometimes, some not-so-high-quality apps seep into the list as well. This year though, Google Play’s list of the best games on Android for the year 2018 is quite spot on. Of course, I haven’t tried all the games released in 2018. But I have played all of the games that have won this year and they do deserve the attention. 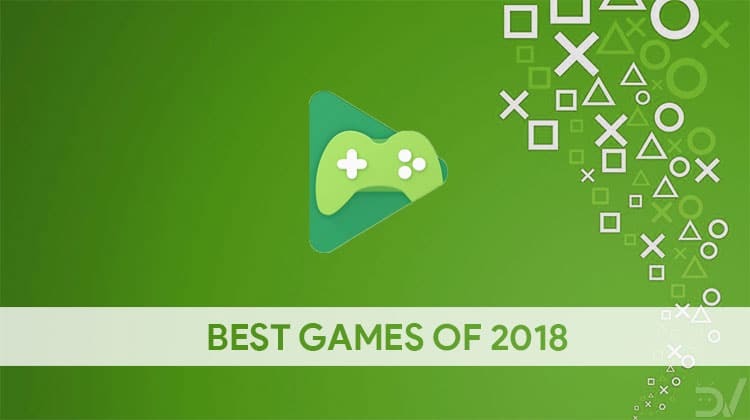 So here are the best games of 2018 on the Google Play Store. The game is not new, radically unique, or even very different from its predecessor. It is still better than the original in many ways. A lot has changed from the original game although the gameplay remains mostly the same. After all, why fix what ain’t broke? Battle Royale has really taken the center stage in the world of gaming this year. 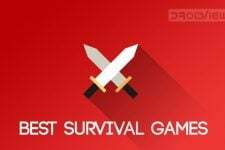 Most such games that you’ll play, however, will easily feel like Fortnite or PUBG knockoffs. Battleland Royale is also one of them, but it’s also not. The game sounds very similar in that a bunch of players land via parachutes and fight for the prize of victory. The difference is that Battelands Royale has been made for Mobile and is a casual battle royale you can enjoy on the go. The one thing I hate about PUBG it is the main screen with all the menus. There are just so many of them. This game lacks that, for very good reasons and that simplicity also carries over to the gameplay. Matches last anywhere between 3-5 minutes between a total of 32 players. If there’s a battle royale game truly made for mobile, it is this. On PCs and Consoles, the real gaming machines, Cricket games are a scarcity. Football, on the other hand, is quite popular. On Mobile though, Cricket games are very popular for various reasons. Most of them are free to play is one reason which is a huge factor in most of the countries where Cricket is popular. The point is, there are many games on Android trying to grab the attention of Cricket fans. Real Cricket 18 is by far the best experience you can have. Sure, everyone likes to dominate the opposition but after a while, it gets boring in a sports game where there isn’t much room for new things to happen. When you hit the ball, you either score runs, you don’t score runs or you get out. It’s the most popular game of its kind because unlike other Cricket games it is competitive. When you loft a ball over the covers for a six, you can’t always hit one, regardless of the difficulty level. I think that’s enough of an example. When talking about games that deserve attention, Ludo King is not a game I would want to bring in. Not because it is a bad game but because it already has all the attention in the world, or at least the Indian subcontinent. It’s the new time pass for millions of college students around India and the neighboring countries. 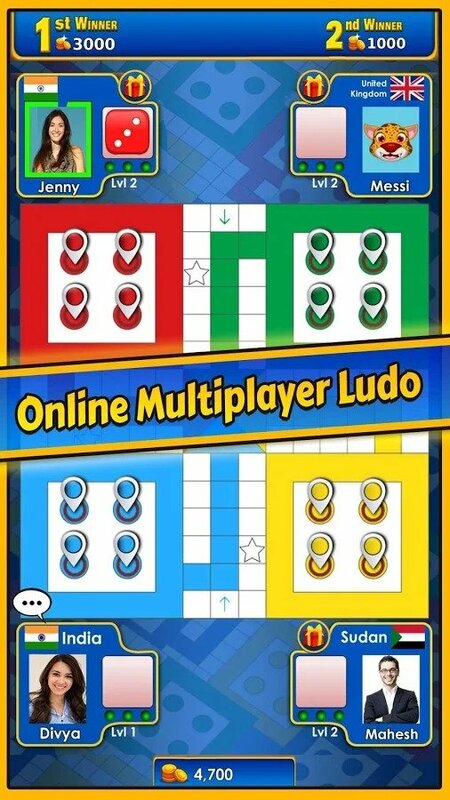 Much of Ludo King’s popularity comes from the fact that it is based on the most popular board game around this part of the world. It is nostalgic for some, but mostly fun as long as you have some friends to play with it. 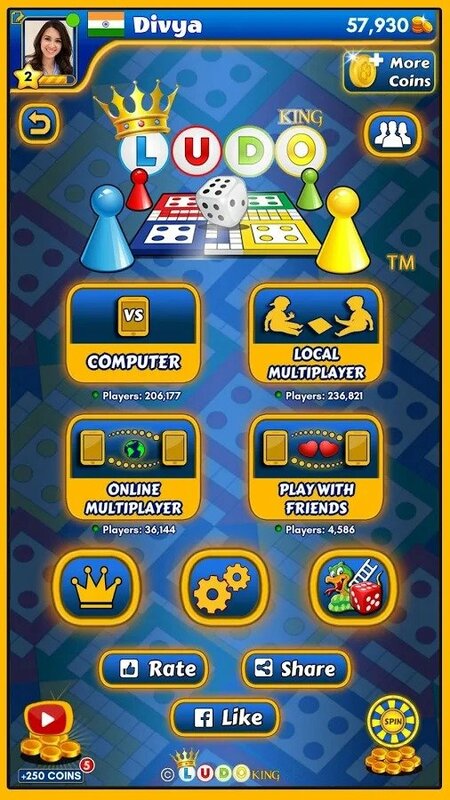 It does feature an online multiplayer mode but it’s not as much fun without friends that are physically present. 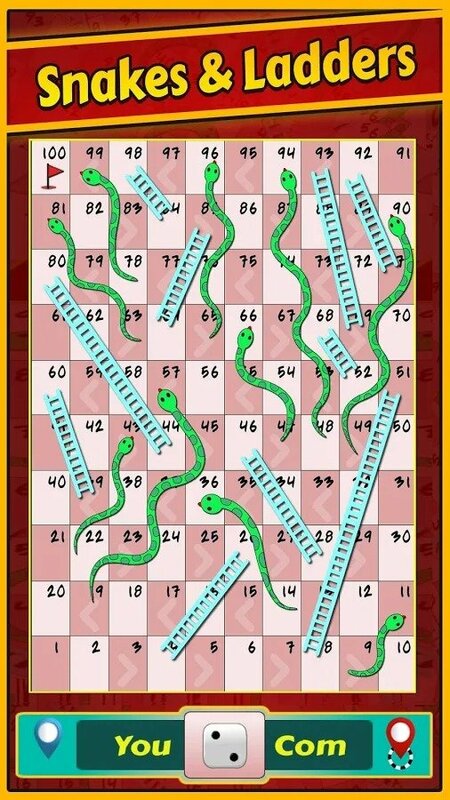 If you remember, every Loudo board had a Snakes & Ladder game on the other side. 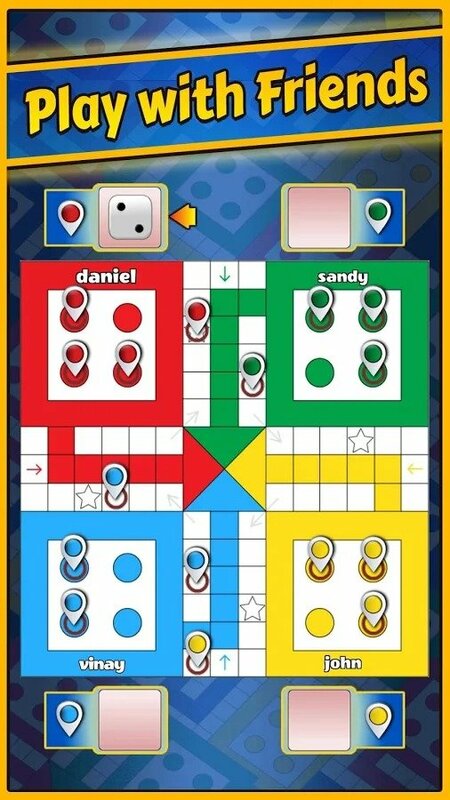 Don’t be surprised when you find Snakes & Ladders in Ludo King as well. Speaking of popular games, PUBG Mobile has taken on the mobile gaming scene by storm, especially in India. This free to play mobile adaptation PUBG is competitive, engaging, better suited for mobile than its main competition, and the user’s choice of 2018. Such is its popularity that people have wanted to play the game on their PCs although PUBG was already available for PCs. It is not PUBG Mobile though and is also not quite free to play. Tencent, the company that adapted PUBG for mobile saw a clear opportunity here and developed an official PUBG emulator, allowing users to play the game of PC. I don’t think anyone can truly say that they didn’t see this one coming. Google Play seems to agree with the user’s choice this year. Unlike some games that explode into mainstream popularity and then lose it, PUBG Mobile started slow and built up to where it is today. You’ll find so many parodies, live streams, and other such videos not only on YouTube but also other places like Facebook and Twitch. The game also finds mention in several online shows and comedy sketches. All this popularity is truly deserved. It’s a free-to-play but it’s not a pay-to-win. The developers are always trying to make the game fair and equal for all the participants. It’s competitive but not impossible to win. Even new players stand a chance to win the ultimate prize within just a few tries. There are a lot of free goodies players can ear by just playing the game, without spending a dime. if you haven’t tried the game yet, or are struggling to win, we have some PUBG Mobile tips for you.